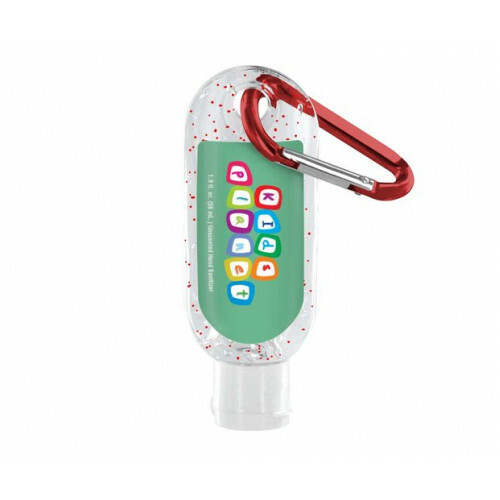 Keep hands clean and smelling fresh during your next promotional event with this unique bottle of promo hand sanitizer! Containing 1.9 Oz. 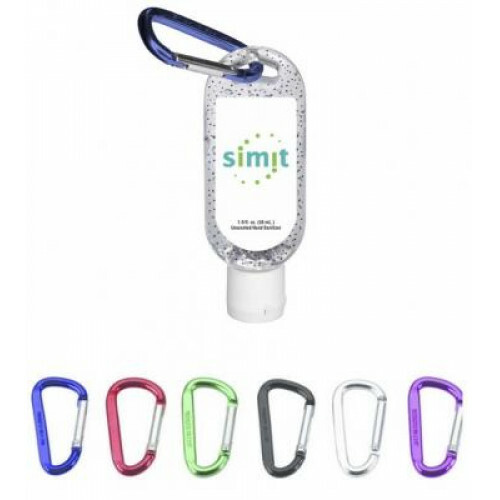 of custom hand sanitizer, this clear bottle has a white flip-up cap and features a Citrus Breeze, Coconut, Lavender, or Unscented gel with Vitamin E moisturizing beads in your choice of Black, Blue, Evergreen, Orange, Pink, Purple, Red, Teal Green, or Yellow. 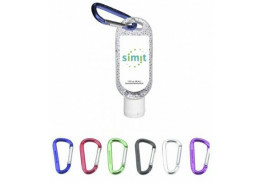 The portable size is sure to make this personalized hand sanitizer a customer favorite, and the included carabiner in your choice of a Black, Blue, Green, Purple, Red, or Silver makes it more convenient than ever. 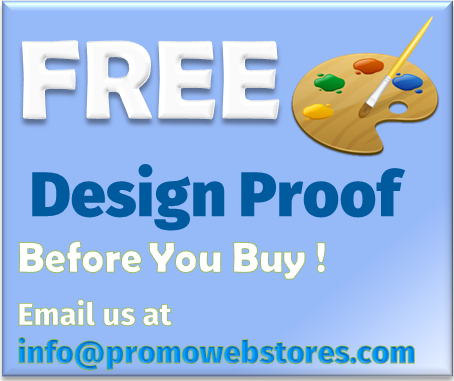 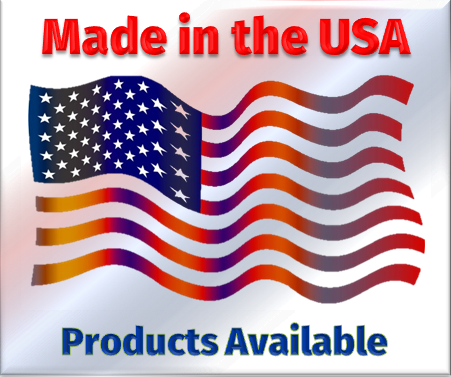 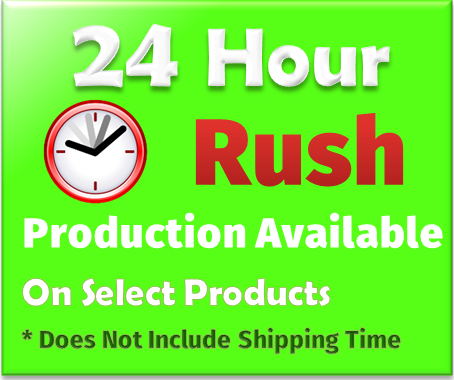 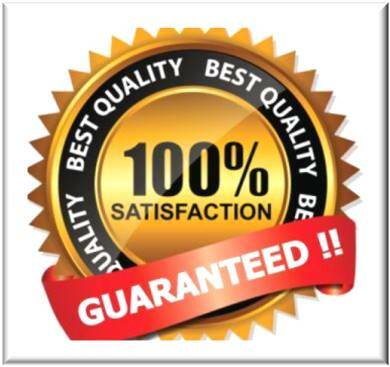 Made in the USA in an FDA registered facility, the sanitizing gel contains 63.5% Alcohol.